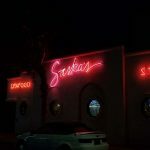 Neon Signs are the oldest style of Illuminated lighting used in displays for more than 100 years. 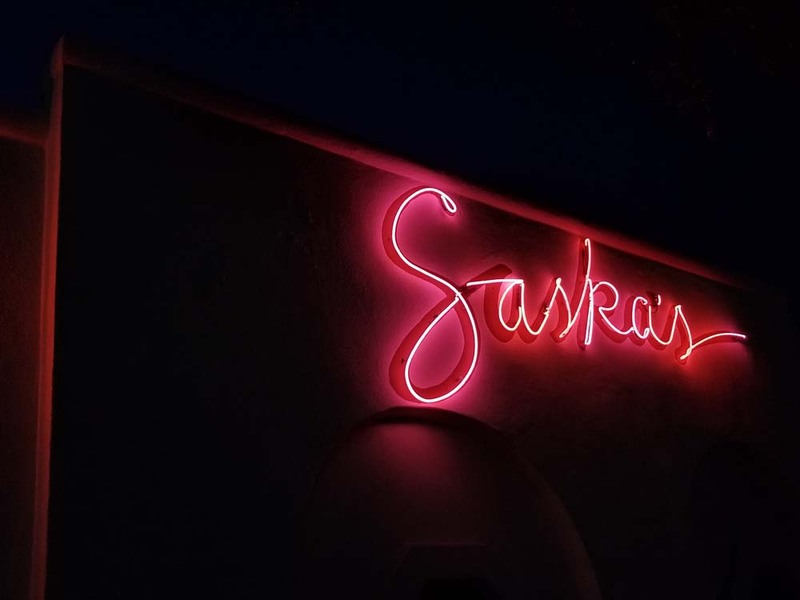 Though LED technology is predominant, custom neon signs are still popular for their lively radiance and their traditional feel. 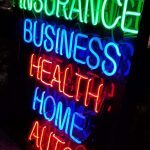 We at My Sign, Design, Fabricate, Install, Maintain & Retrofit neon signage. 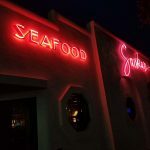 If you are looking for a San Diego sign company to light up your business marketing process, My Sign will handle all the details of your new neon signage from fabrication to installation. 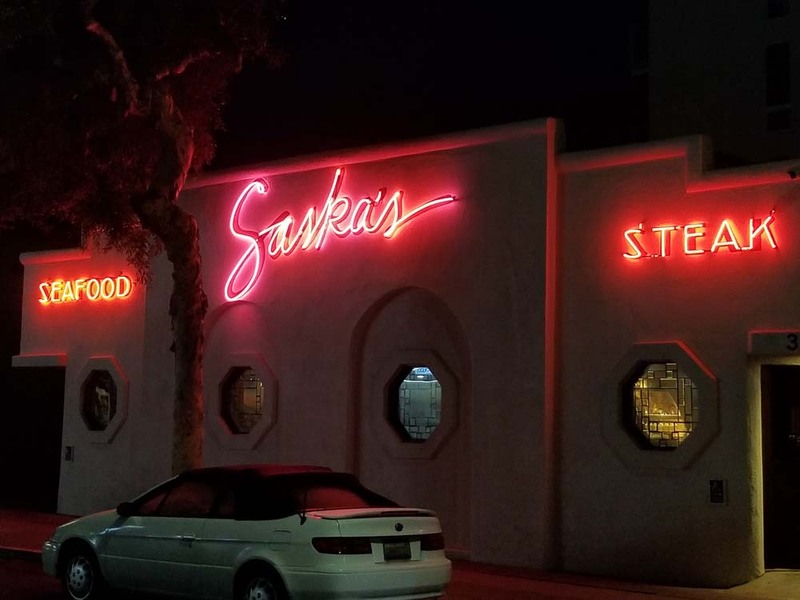 We analyze city ordinance and codes to procure all permits and help determine optimal placement for your outdoor neon signage. 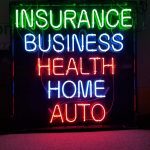 Our design staff will then plan custom neon sign that takes your vision into account. 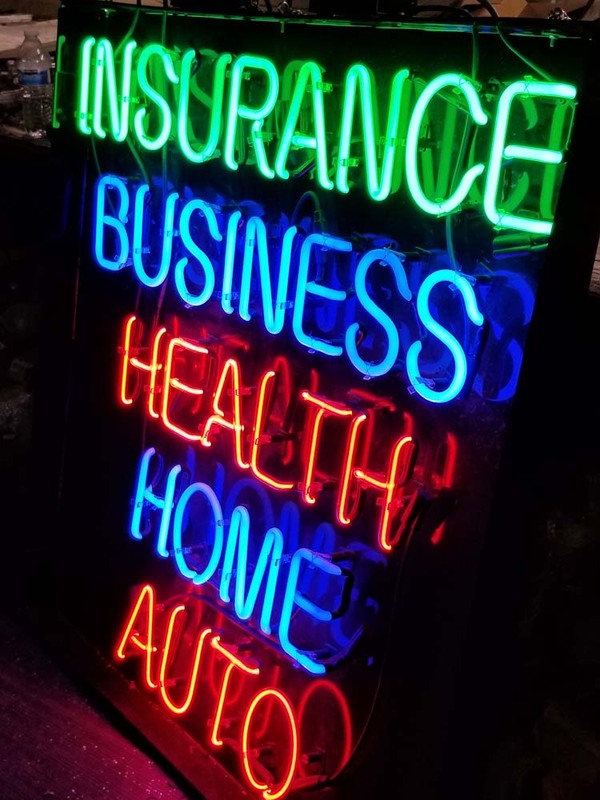 Our fabrication team will manufacture a custom neon sign for you in our expansive facility, and all maintenance operations will be performed by our technicians. 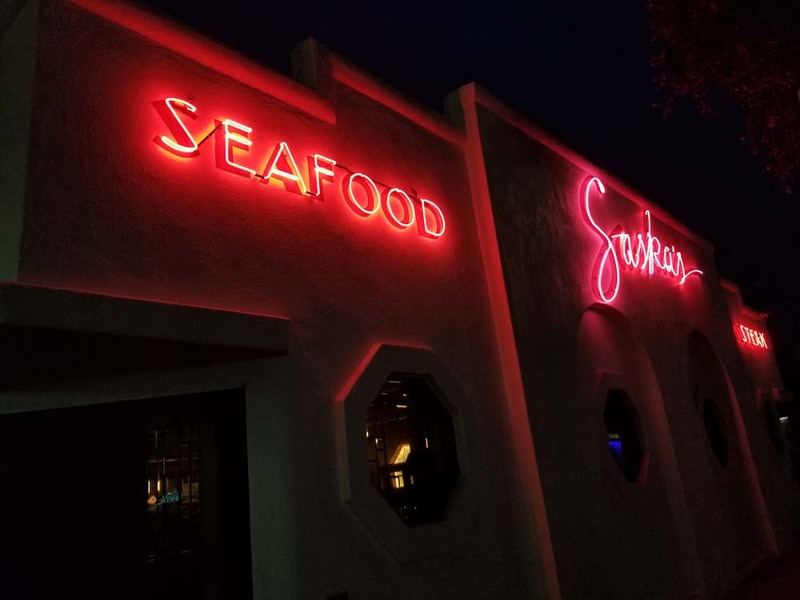 We have years of experience in designing and fabricating neon signs, and we are excited to come to your door steps to serve you. 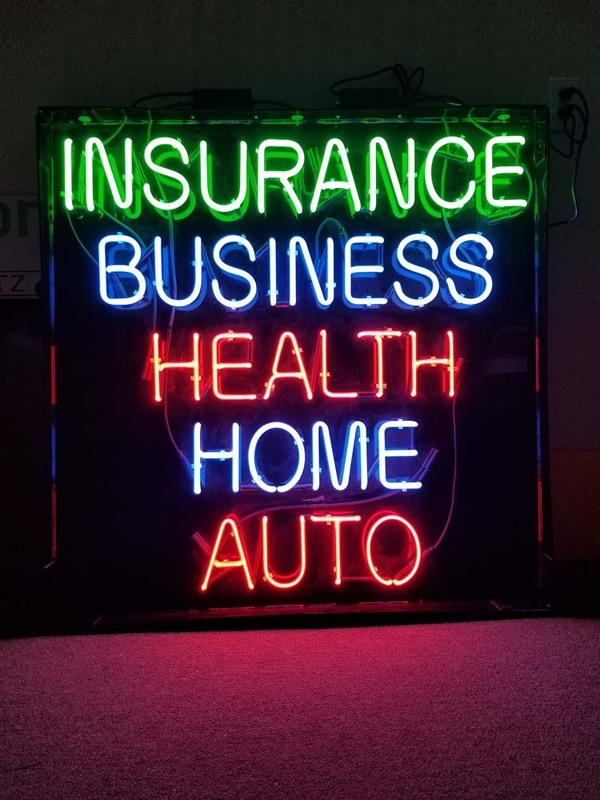 Call us today and ask about our neon signage services. 70%-80% energy efficient, than any other type of lighting. Minimal maintenance – far less breakdowns, damage, wear and tear, very reliable. 12VDC Operation. Easy to operate, maintain, troubleshoot, without any worry of shock to the personnel. Modern appearance for any signage – even outdated ones. Better visibility at night, in fog or rain – just about any weather conditions. LED are rated for 50,000 hours, they last longer, so your signage investment stretches over many more years. It’s enormously fast and economical way to replace those faltering, troublesome, high-maintenance, failure-prone neon or fluorescent tubes with bright, reliable, eye-catching, money-saving, environmentally friendly, maintenance free and long lasting LEDs. The first step is to see what’s existing at your location. Our field service technicians are happy to come to your location and inspect your current signage. We look at mechanical constraints, electrical adjustments, and power provisions. We not only measure each linear run of lighting, but we also look at the sharpness of the bends and curves. 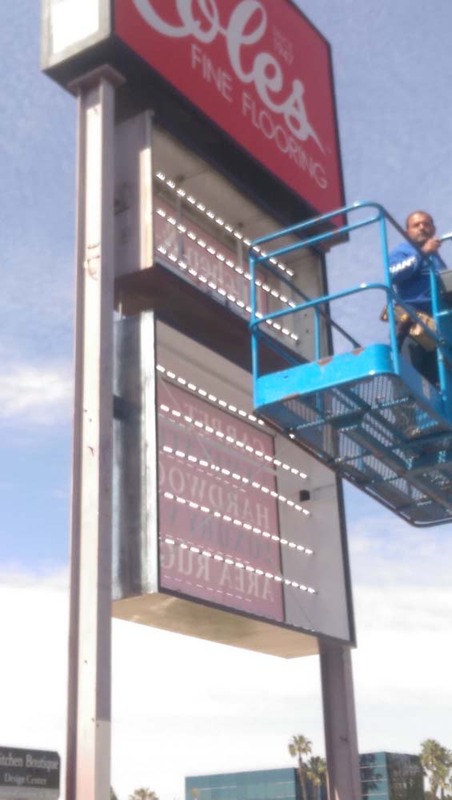 After our technicians look at the existing sign, we ascertain which mechanical parts and electrical components from the existing sign must be removed or replaced. We spec out the right LEDs for the application, how will they be physically affixed to the sign and fed power? We also size out the right power supplies for the LEDs. All this must conform to the internal and external structure of the existing sign. Once all the details are finalized, our crew can then fabricate the necessary ‘Retrofit’ components in our shop. 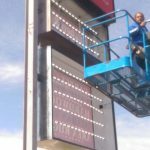 It takes 2 weeks, more or less, to obtain any special order materials, fabricate any custom pieces, and put together the required components to retrofit your existing sign. We can then load up the truck and visit your location to make the conversion. Because of our proper planning, you sign stays lit during the retrofit process. Most of the physical retrofitting can be completed in a single day. But even when more time is required, the process goes extremely quick, which helps keep your cost low. Retrofitted Sign with LEDs looks lighter and brighter; as if it was NEW…. But now, with far lower maintenance and operating costs. LEDs last longer and are less prone to problems. Therefore, your sign provides greater reliability. But the real impact is that your sign now has enhanced eye-catching power, which will work to bring in extra business for many years to come. CALL MY SIGN TODAY! 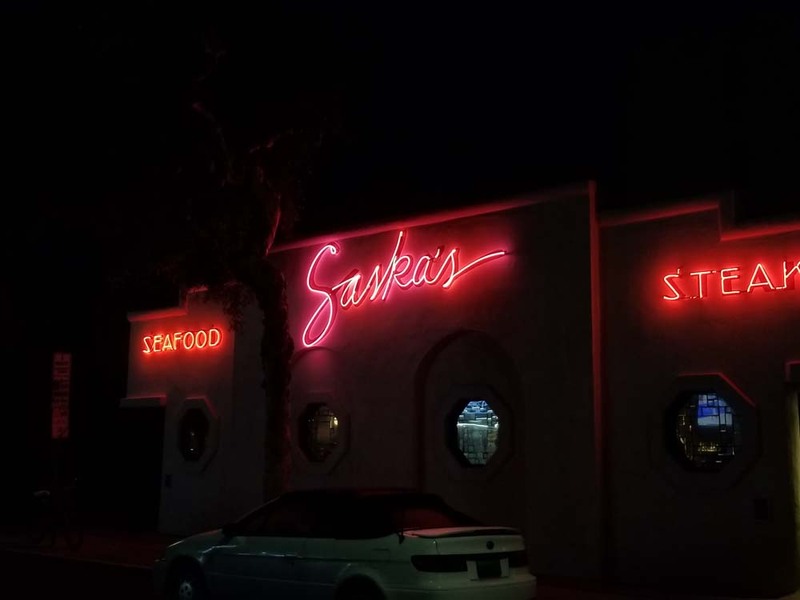 UPGRADE YOUR NEON OR FLUORESCENT SIGN TO LED TECHNOLOGY!